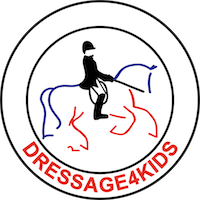 Since its inception, Dressage4Kids has had over 40 horses donated. Each horse is matched with a rider who agrees to care for the horse forever. We have placed a good number of ponies as well. In fact, one of our favorites advanced the riding careers of at least 4 students. As one rider outgrew the pony, it went on very successfully to the next little one. We have several horses that have competed at the highest levels in dressage, and others that have successfully helped their riders advance through the national levels. It is incredibly important the each horse or pony is matched with the right rider as the happiness of all is our premier tenet. 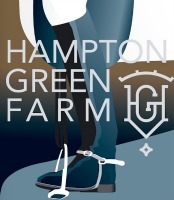 Lendon Gray is the contact should anyone be interested in donating a horse or pony to Dressage4Kids, Inc.